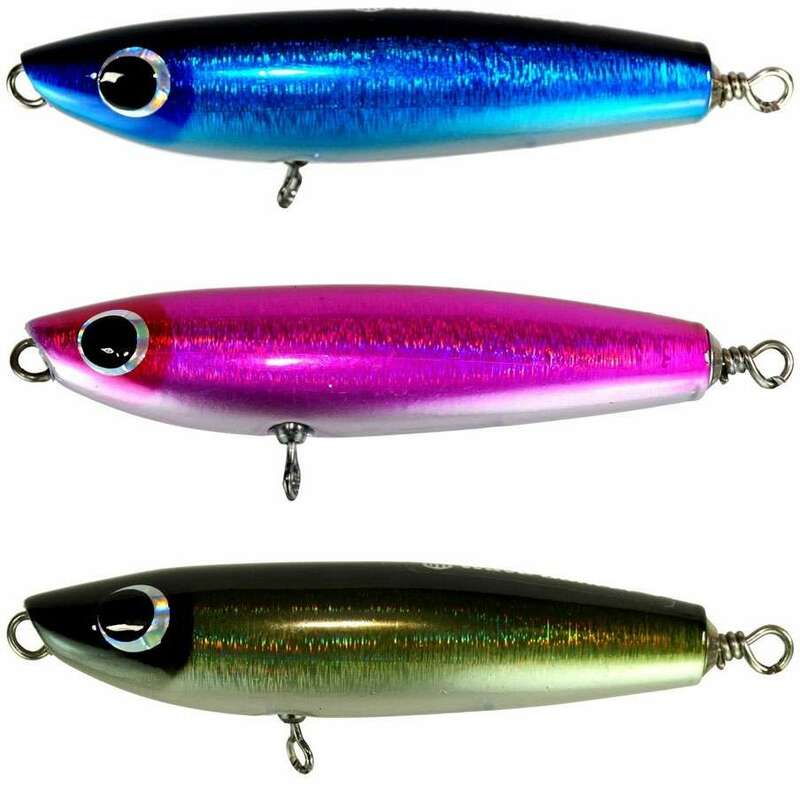 Ocean Tackle International Wave Dancer Lures are sinking/suspending swimbaits that produce a sub-surface darting action to excite and trigger strikes from large predators. Wave Dancer Lures are fully rigged and ready to fish with Raptor 4X treble hooks and Raptor XH split rings. ProsCasts well for a a 2.5 oz lure. Great top water action. High quality hooks. 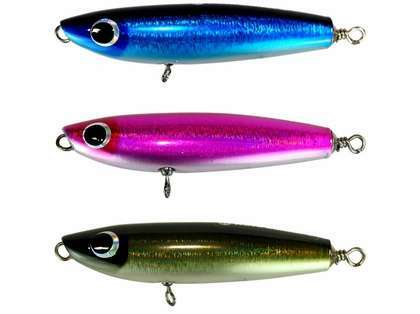 This is a sub-surface lure.